We researched your issue. Our Web(Win)HierarchyNodeListEditor sets this "drag’n’drop" confirmation dialog and we cannot deactivate this dialog. But we will consider your offer in future versions of Xafari. 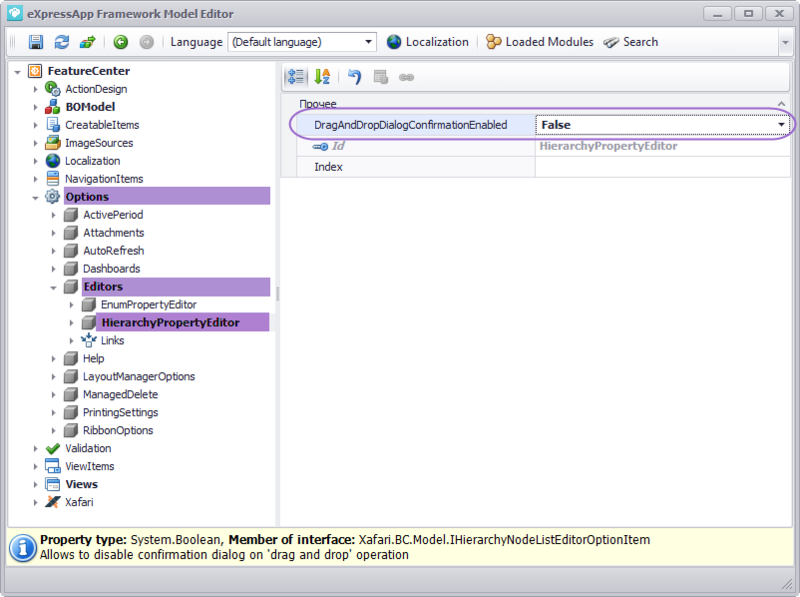 The Xafari build implements your proposal for Hierarchy editor (drag’n’drop confirmation).